Mark Sunday 27 January 2019 in your diary as busy! 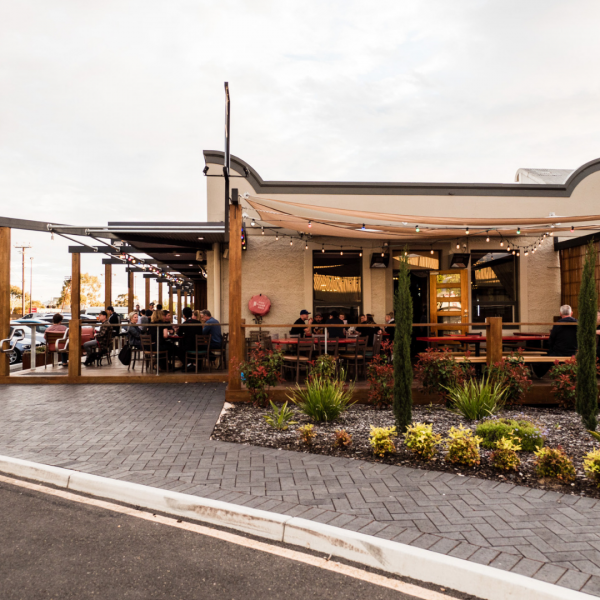 You’ll be enjoying an afternoon at Stein’s Taphouse listening to not one but two countdowns - Triple J’s Hottest 100 and the GABS (Great Australian Beer Spectacular) Hottest 100 Craft Beers! With a sausage sizzle to keep the hunger at bay, sip on delicious craft beer - the perfect way to end a beer and music lovers weekend.